The holidays are a stressful time with having to buy presents, dinner planning, and random events to attend. 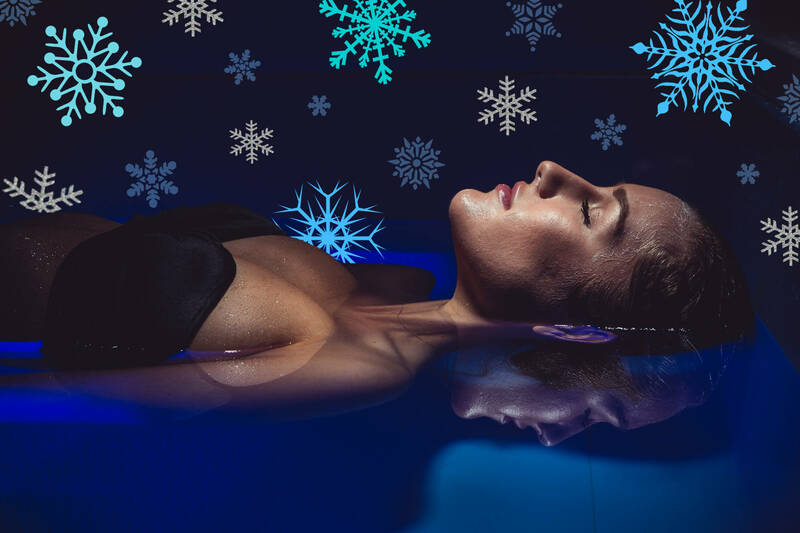 A float after all this will help bring down stress levels and have the mind and body feeling rejuvenated for the New Year. Let’s face it, holiday presents really haven’t changed over the years. You have the classic pair of socks, sweater, and juicer. Wouldn’t it be nice to give something different? A float is definitely something that your loved ones won’t expect and the surprise look on their faces will be well worth it! Why give a loved one a piece of clothing or chocolates when you can be offering them something that makes them feel good and healthy! 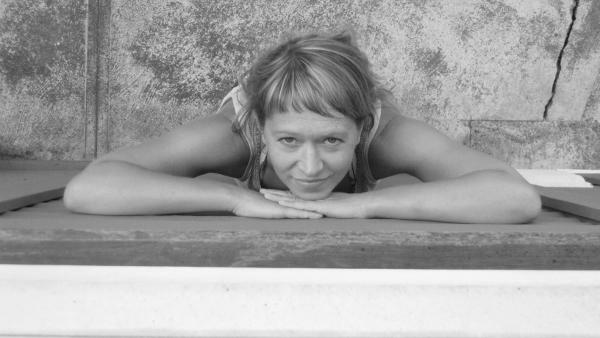 Floating can offer you time to reflect on the past year and what it meant to them. The good times, the bad times, the times that you laughed so hard that you were crying, and the hard times that you had to overcome. 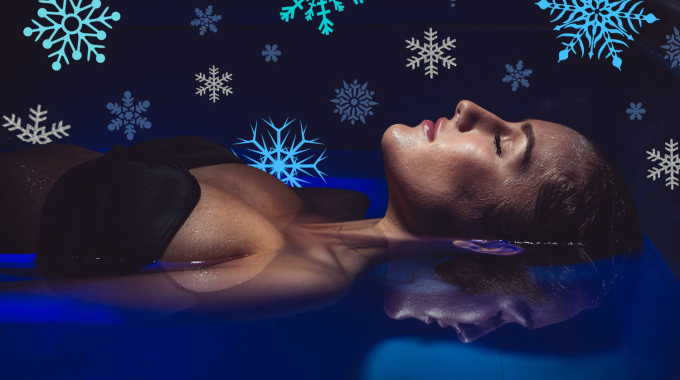 Floating can also offer you time to think about the future year and New Year’s resolution. What are your goals? Where do you want to be by this time next year? What can you do to live your life more positively?